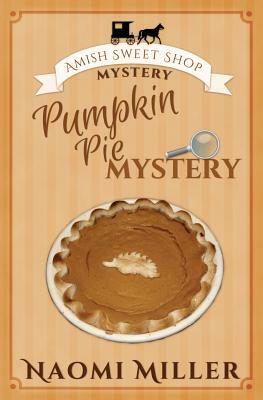 Book 4 in Naomi Miller's best-selling Amish Sweet Shop Mystery series. It's the time of year when the residents of Abbott Creek give thanks for their many blessings. But Katie is having difficulty deciding whether she should be thankful . . . or careful of the new relationships she has formed over the last year.